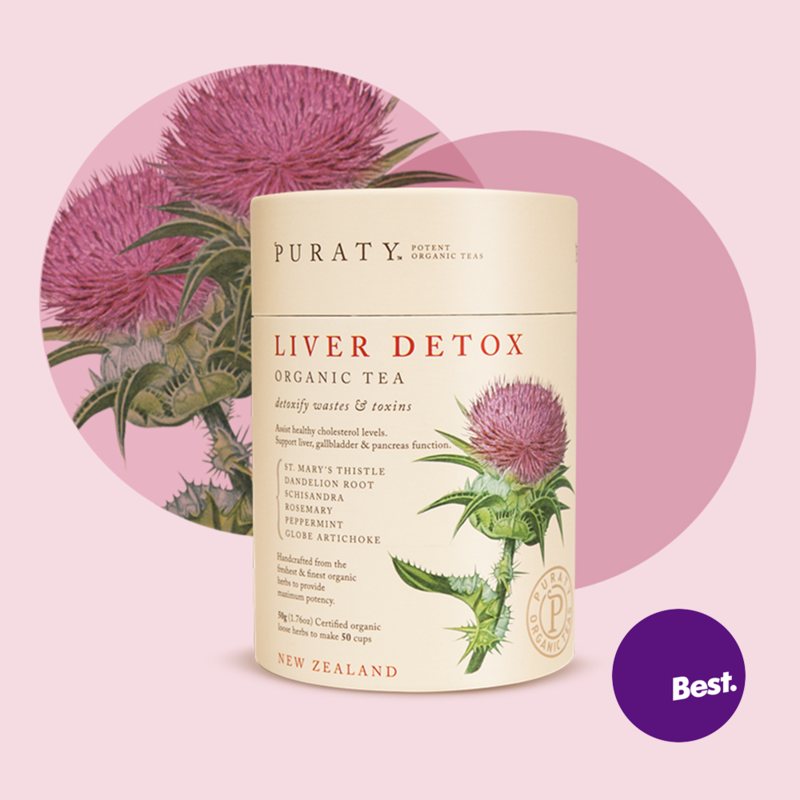 This NEW Challenger Brand has the potential to be a big player in the emerging functional health beverage market! 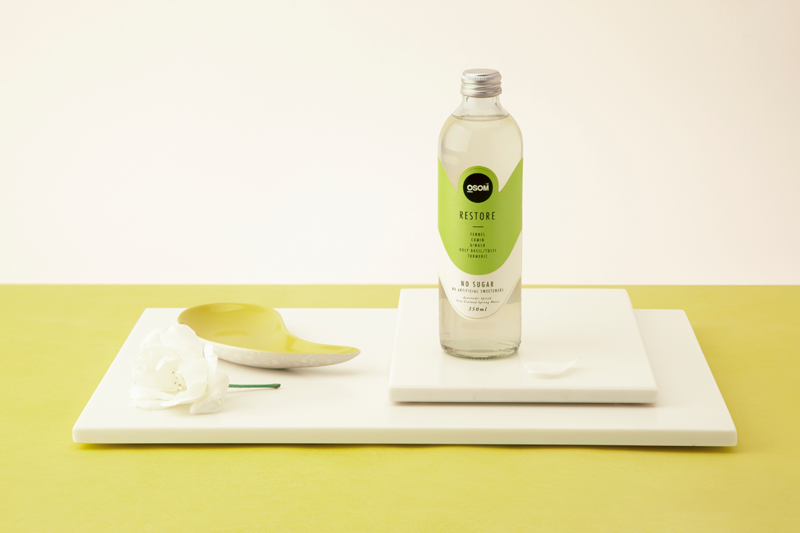 Demand for sugar-laden drinks are in sharp decline globally. 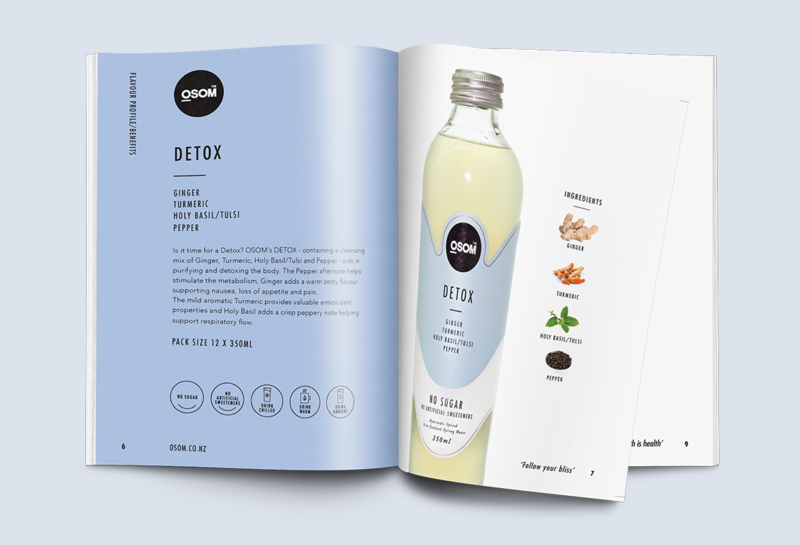 Health based ‘functional beverages’ have emerged as the direction the beverage market is heading. 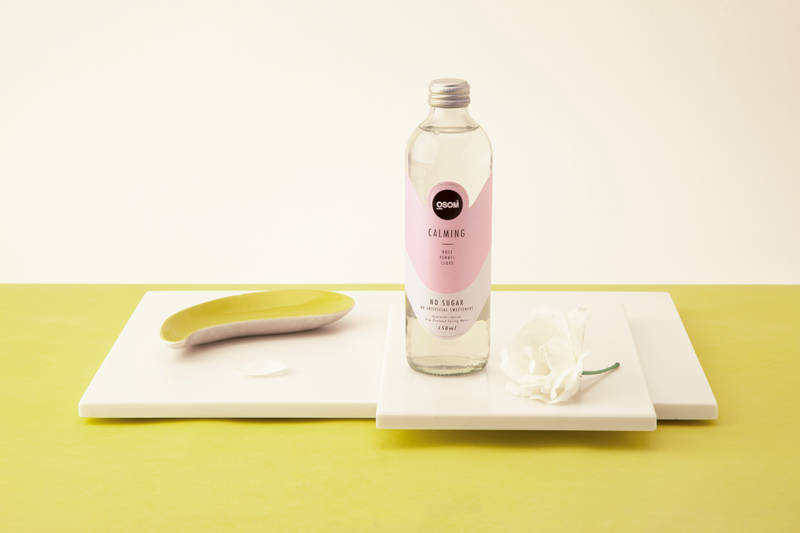 Enter OSOM- a spiced water that gives consumers peace-of-mind enhancing their health, lifestyle and general wellbeing. 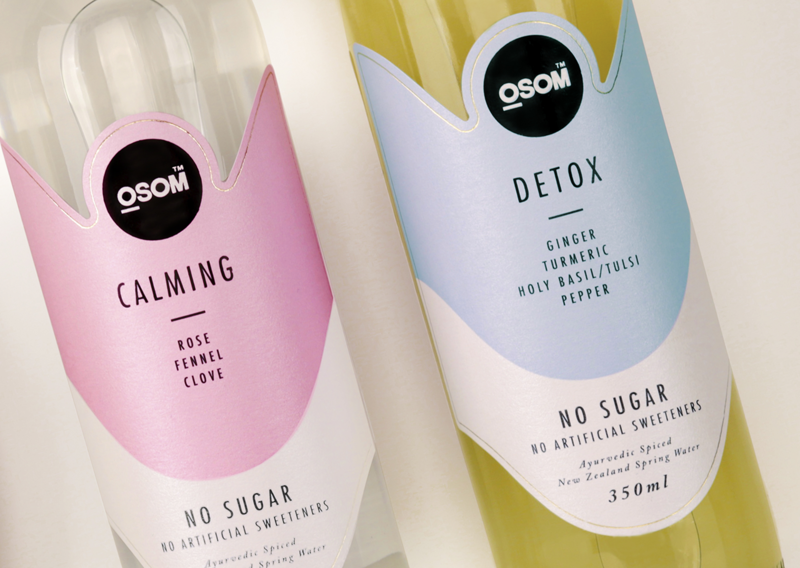 Combining authentic Ayurvedic spices and New Zealand spring water - the OSOM beverage range caters to the emerging demand for beverages providing ‘Guilt Free, Healthy Hydration for Body, Mind and Soul’. 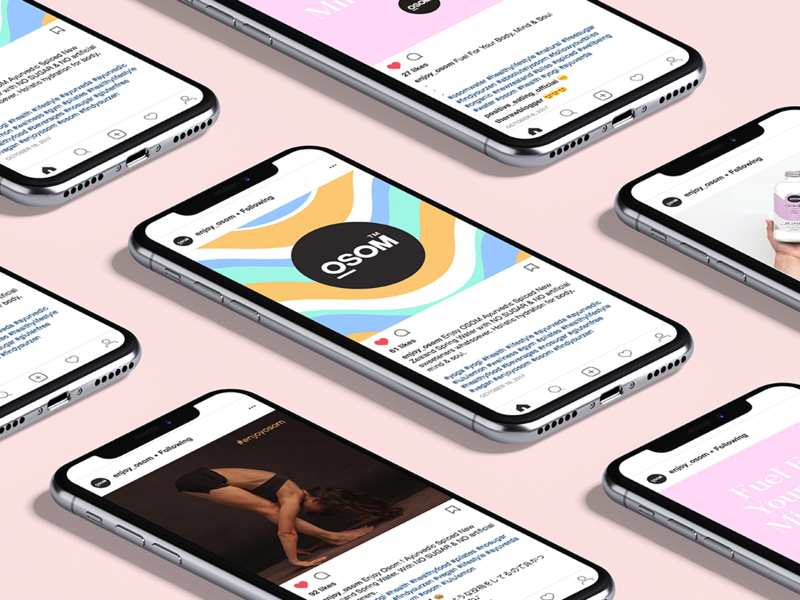 We built the OSOM brand from the ground up - including the brand strategy, naming, brand logo design, brand narrative, packaging design, ecommerce website, social media and ongoing marketing and advertising. 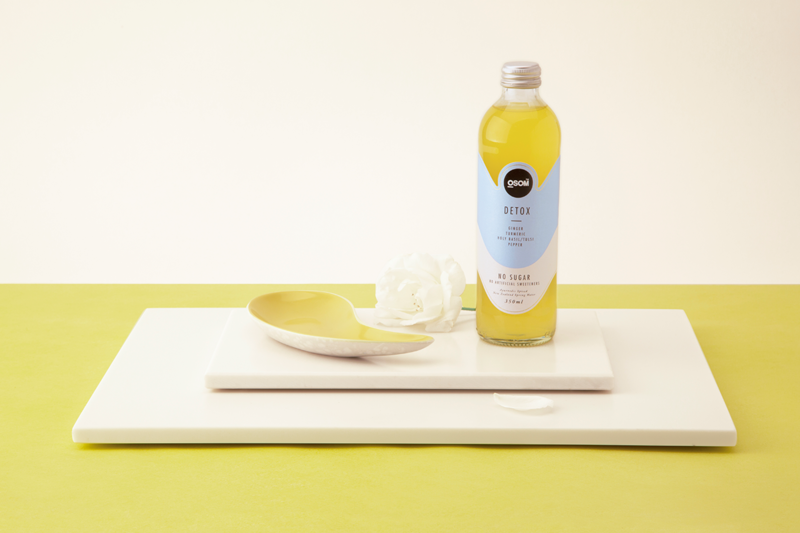 The name OSOM is derived from the Sanskrit word SOM, meaning - The Nectar of Immortality. 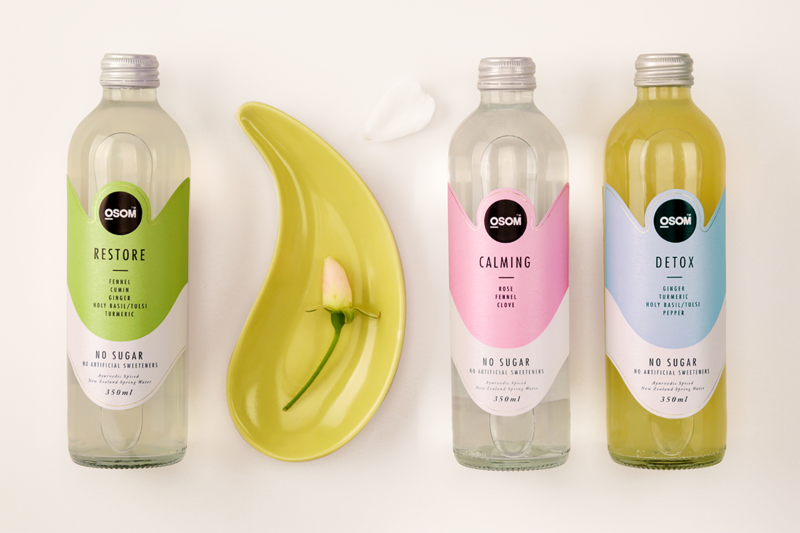 The branding and packaging design, positions the brand away from the traditional "ayurvedic" looking companies with a modern, clean and unique look.